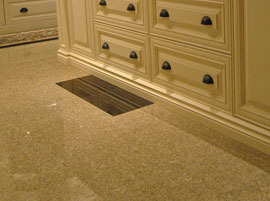 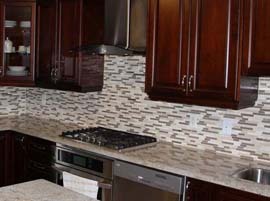 In addition to kitchens and bathrooms, we do complete renovations to all areas of your home, including basements and home offices. 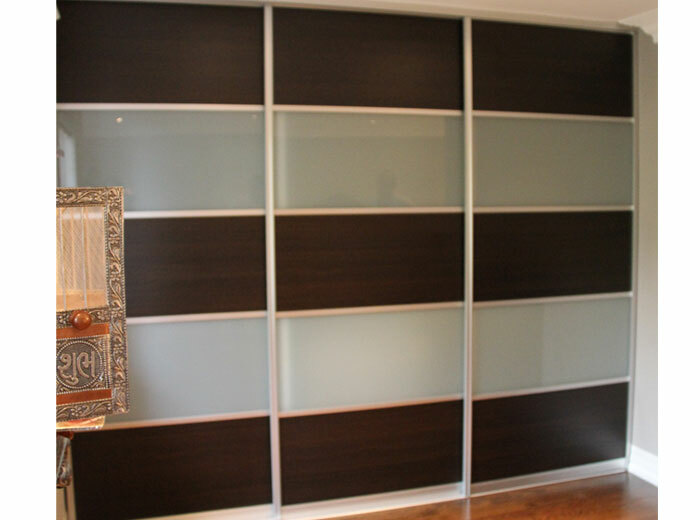 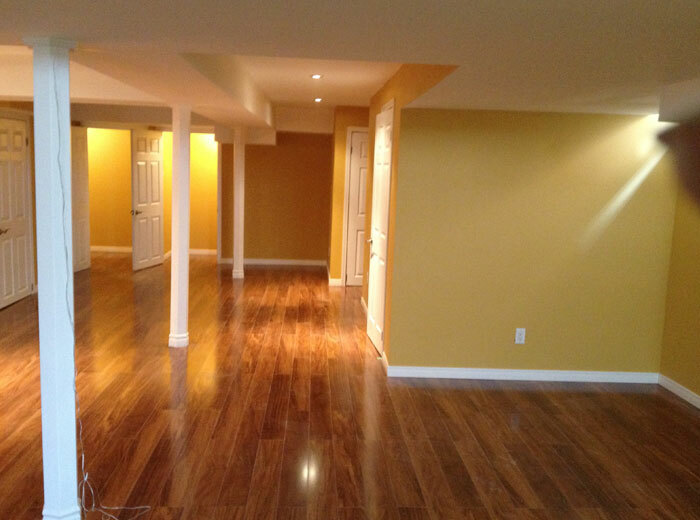 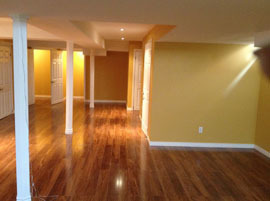 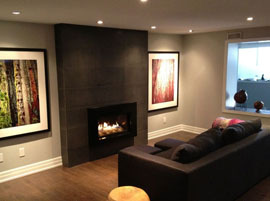 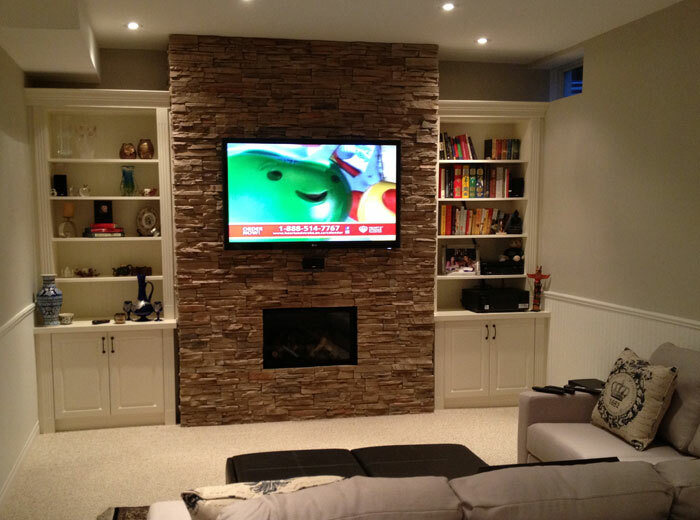 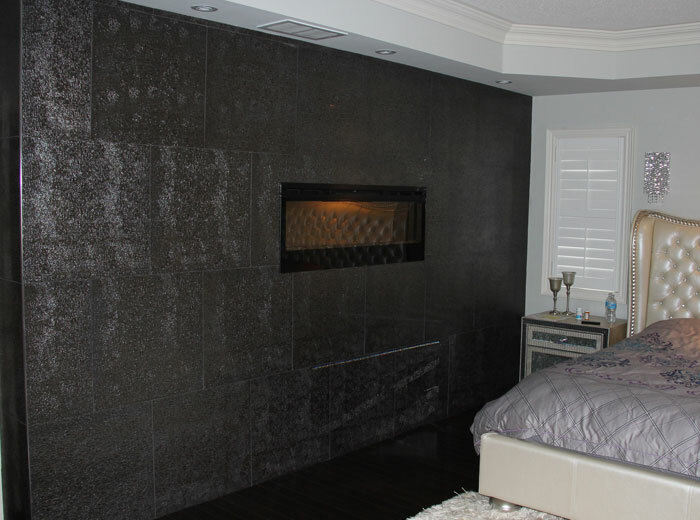 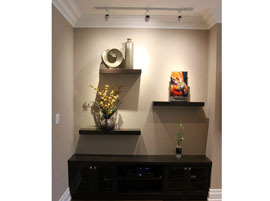 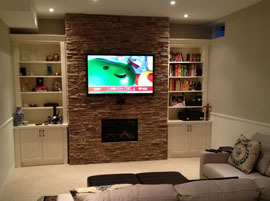 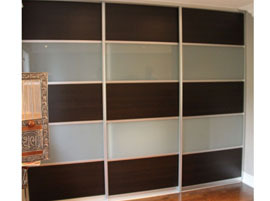 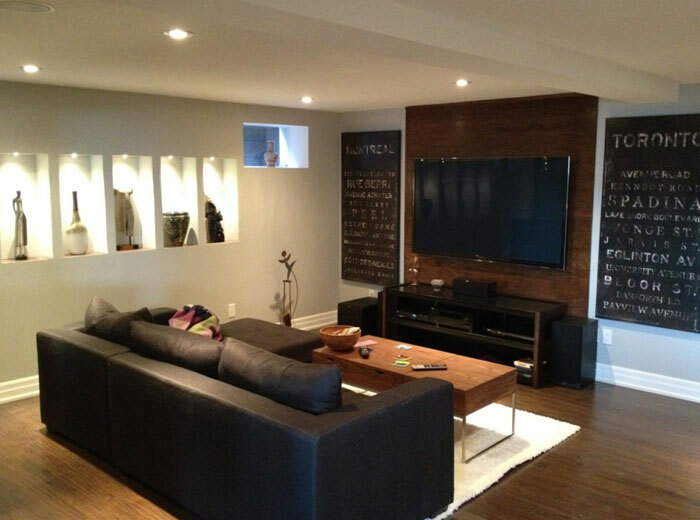 As with every project we are involved in, we handle all aspects of your home renovation, from plan design to installation and finish, including drywalling, wood flooring, tiling, painting, lighting, and custom storage solutions. 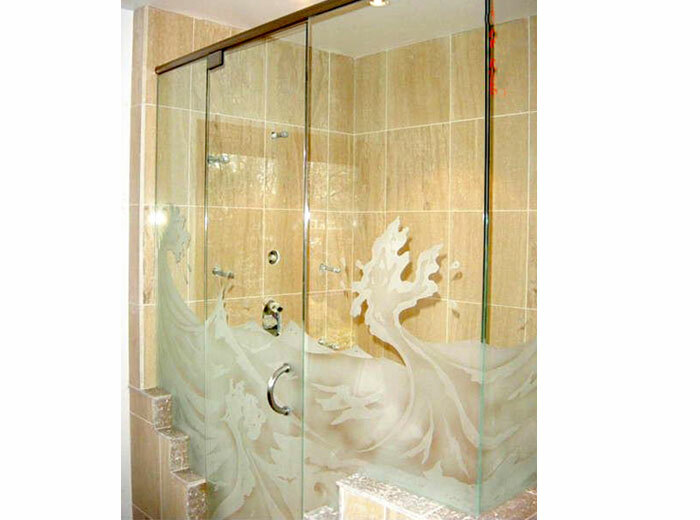 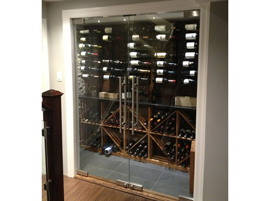 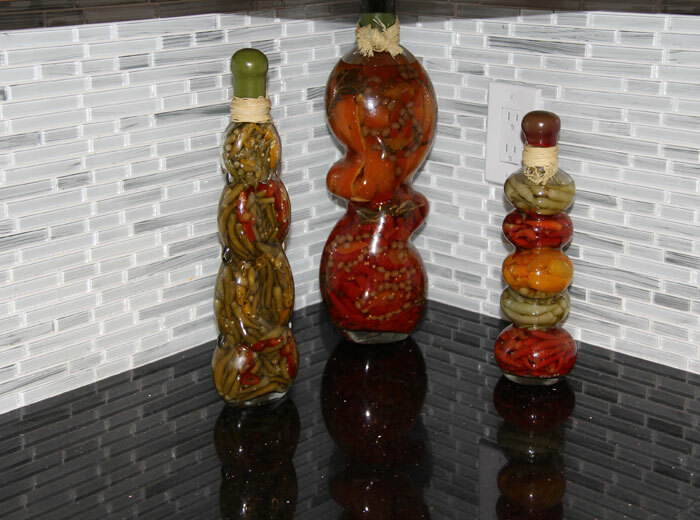 At Millo, the key to a successful home renovation project is the attention to every detail of the project. 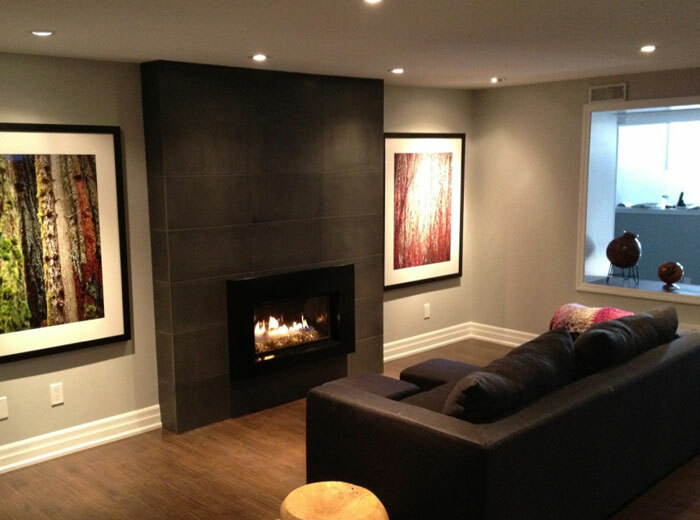 From the moment we step in your door for your initial design consultation to the day when the job is done, we make sure that we take care of all aspects of the project and provide you with a fresh new interior space that is both beautiful and functional. 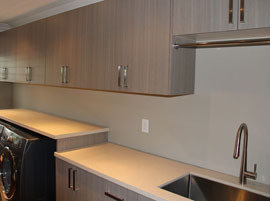 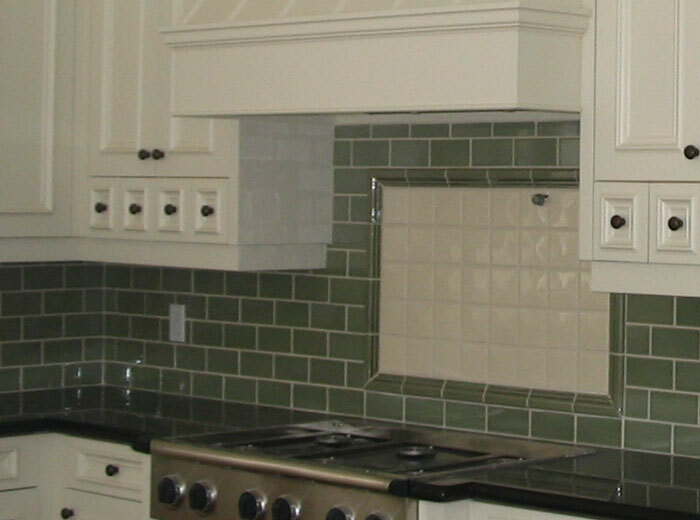 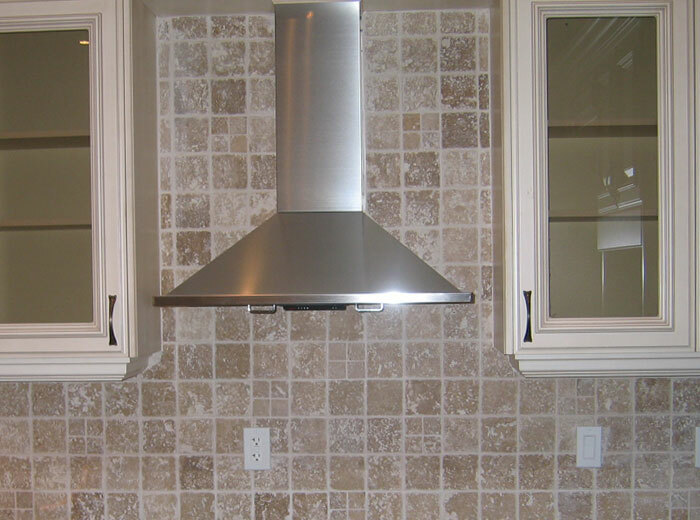 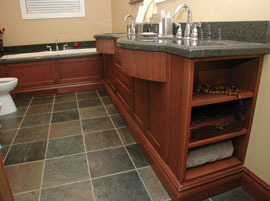 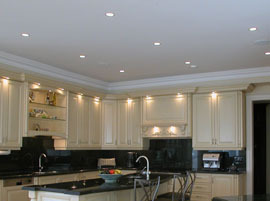 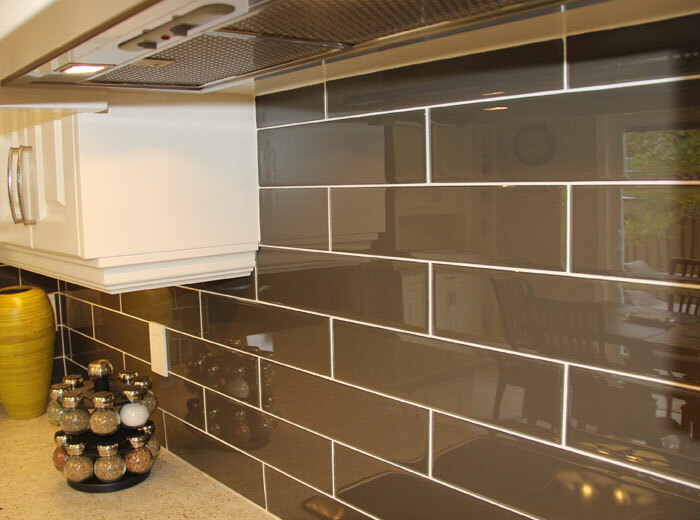 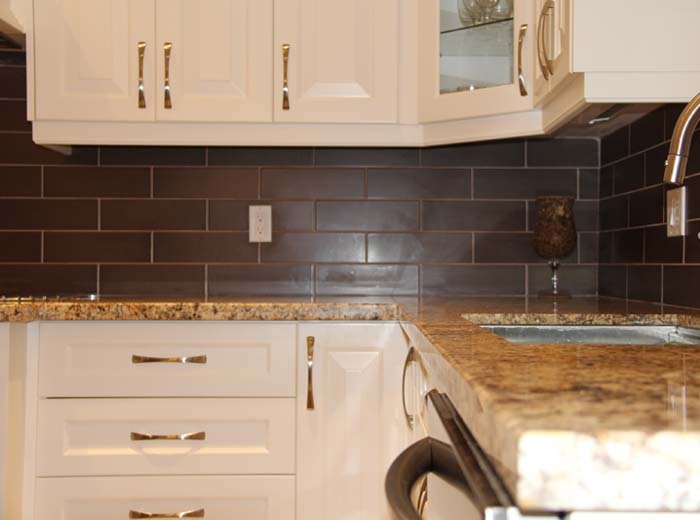 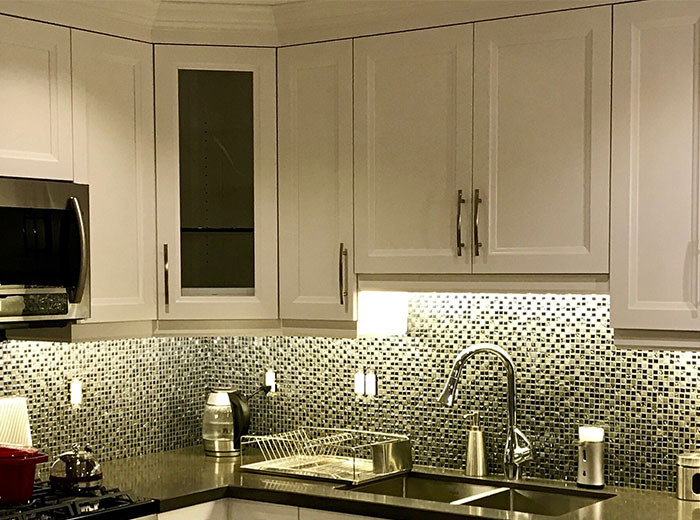 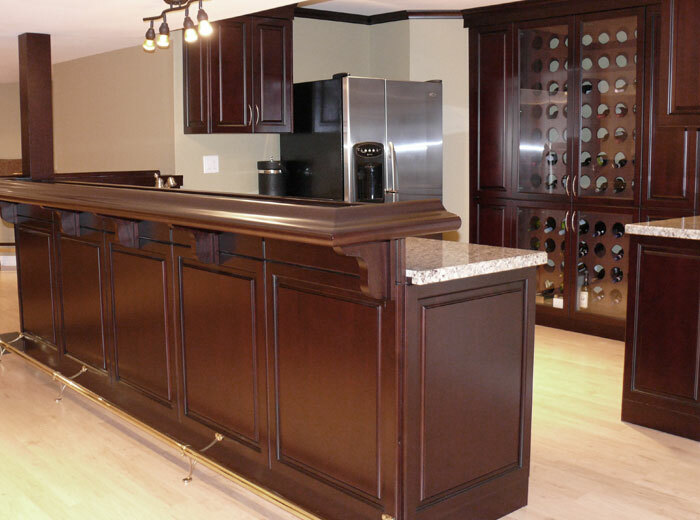 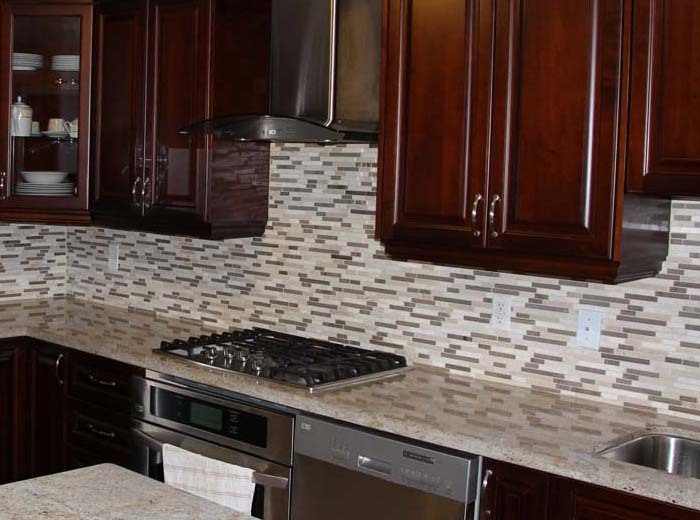 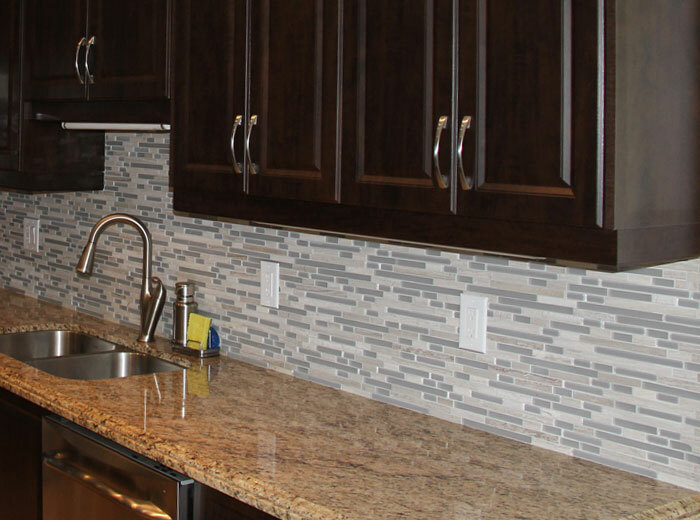 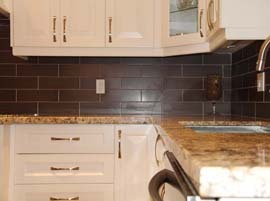 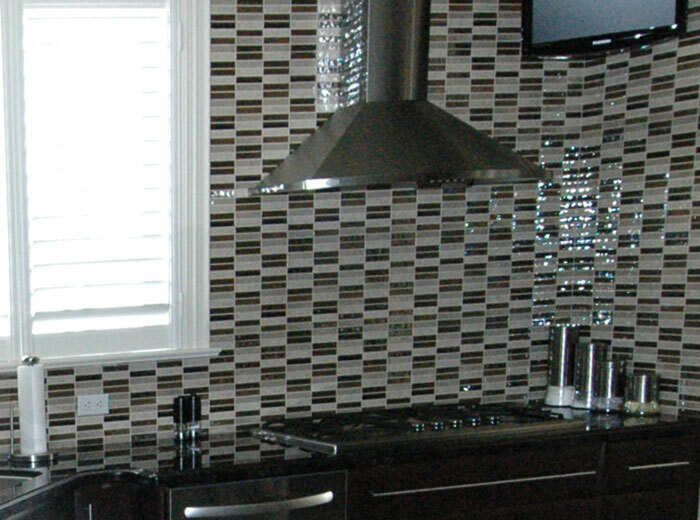 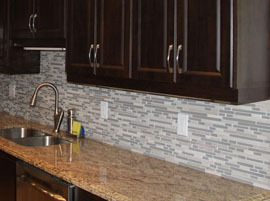 Millo provides full service end-to-end kitchen and bathroom renovations using custom-manufactured cabinets and vanities to residential homes in Mississauga, Brampton, Toronto, Oakville, Burlington, Guelph, Caledon and surrounding GTA communities. 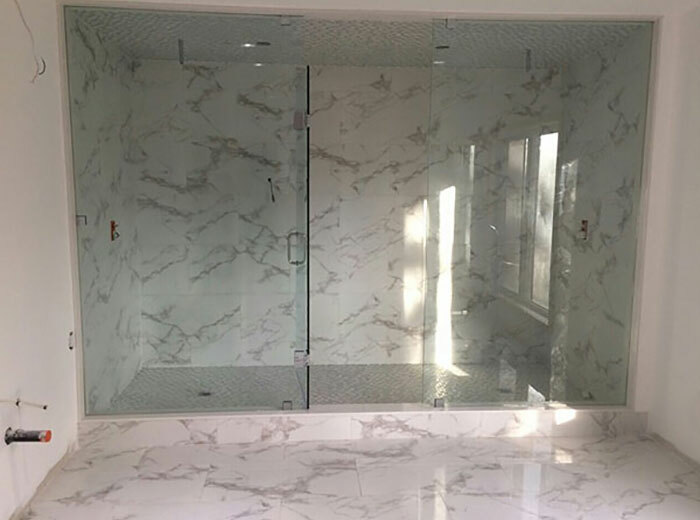 Contact us today for a complimentary in-home design consultation and let us show you how we can help your with your kitchen and bathroom renovation project.